This plant is originally from the Kuban region in southern Russia. The genetics are a cross of Northern Light x AK-47 x Kuban Sativa. The result is an easy-to-grow plant with high pest resistance. Already in its development phase it shows signs of becoming a vigorous plant with a robust trunk. 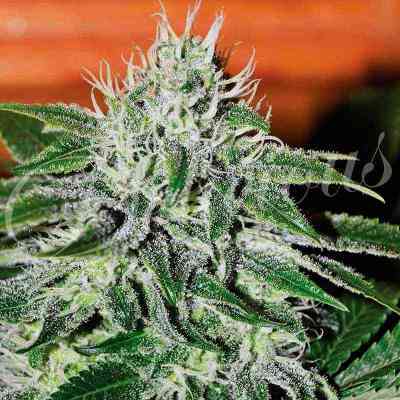 It’s large, deep green leaves suggest that it is an indica plant, but because it has been crossed with Kuban Sativa and Ak47 it has a long flowering period and a sativa effect. Buds loaded with resin, voluminous and compact with numerous ramifications. Its effect is long lasting, balanced between the physical and the mental. Its intense woody, spicy flavour gives it its own characteristic touch.